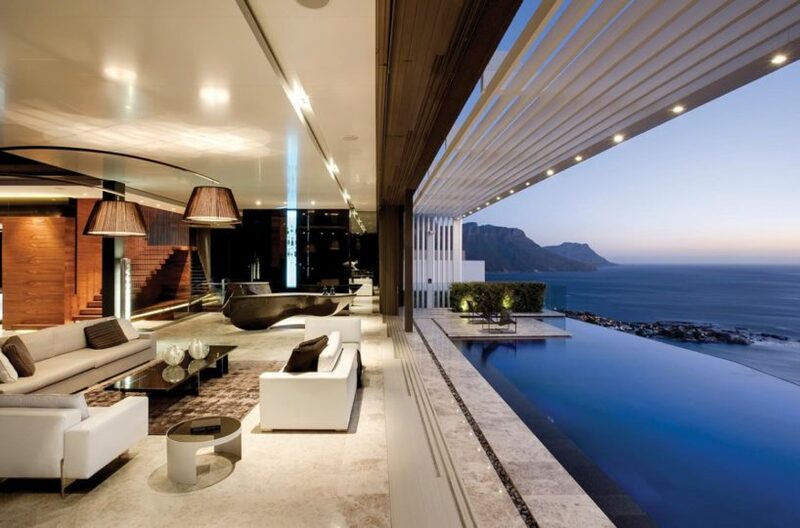 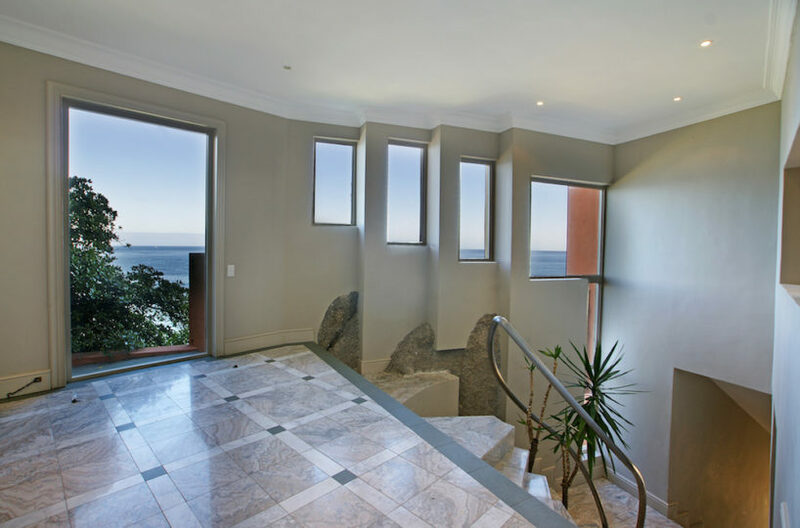 Right on the pinnacle point of Bantry Bay, this stunning 3 bedroom private villa is in pole position! 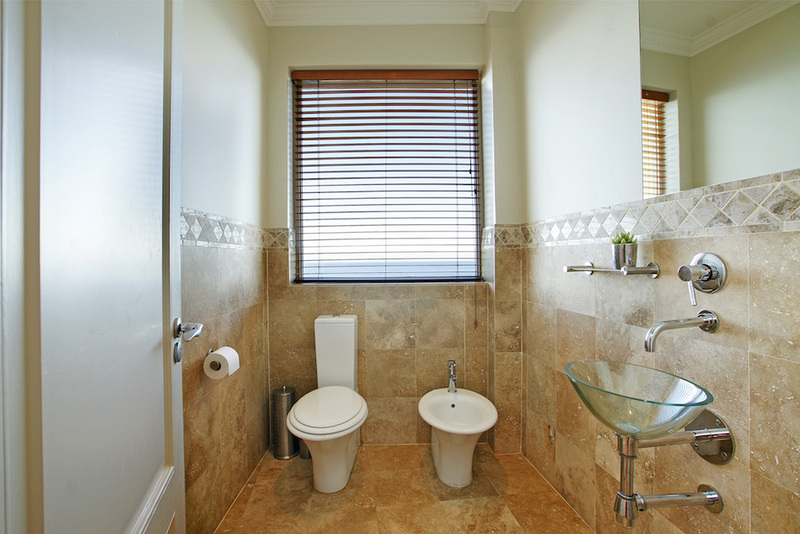 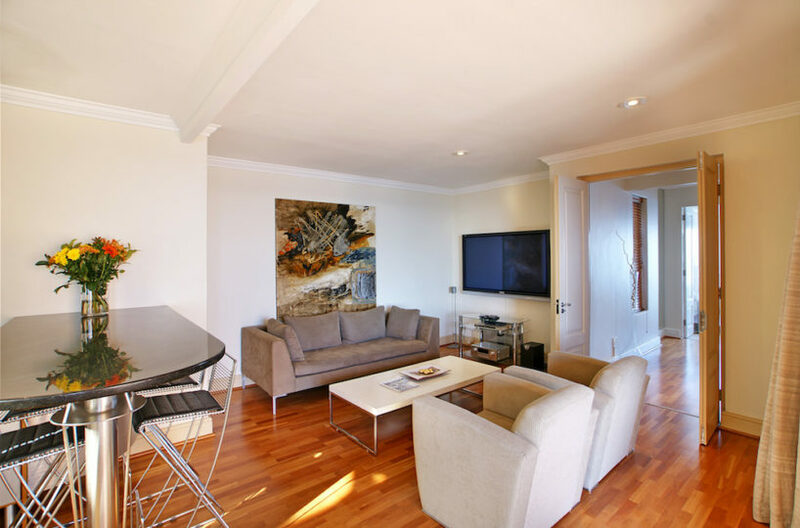 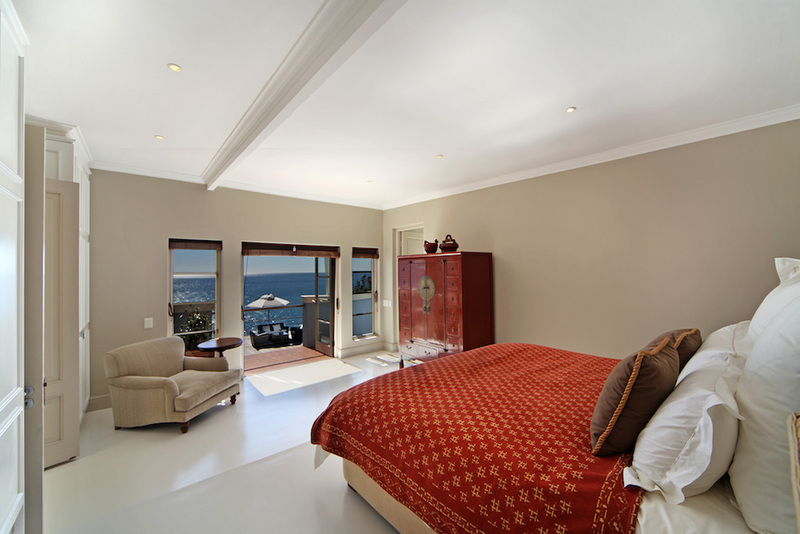 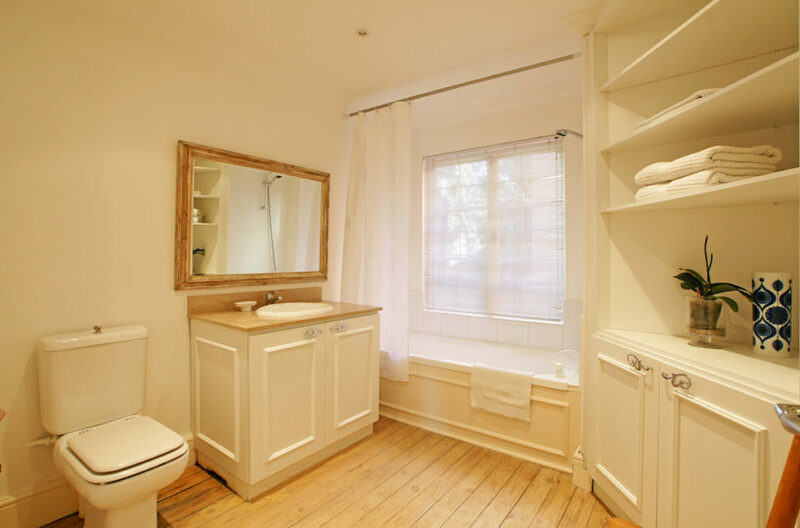 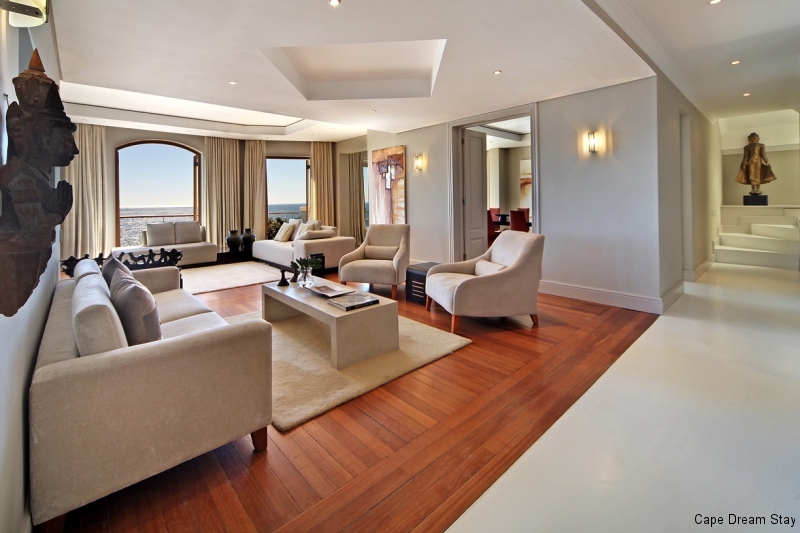 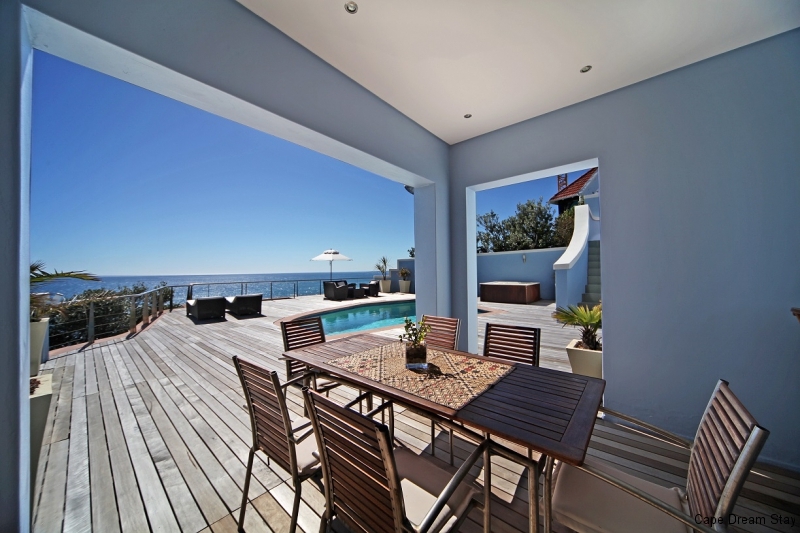 Set on the mountain, directly overlooking the Atlantic Ocean and within walking distance to the famous Clifton beaches. 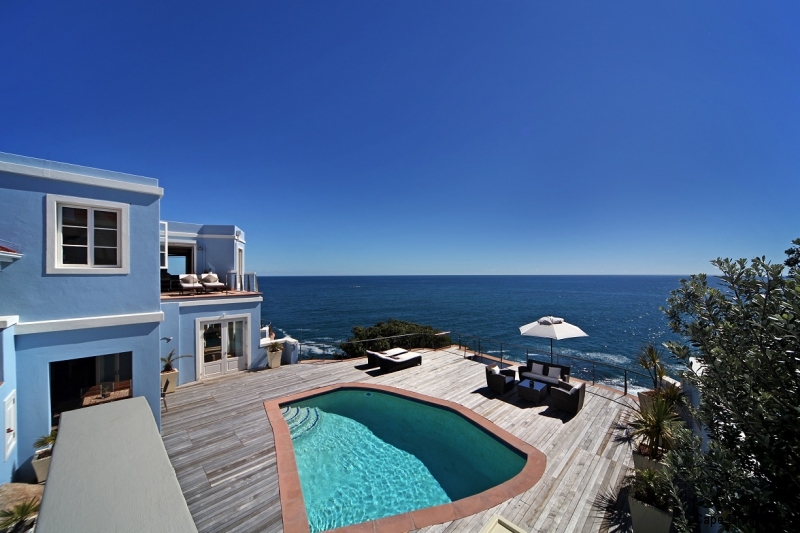 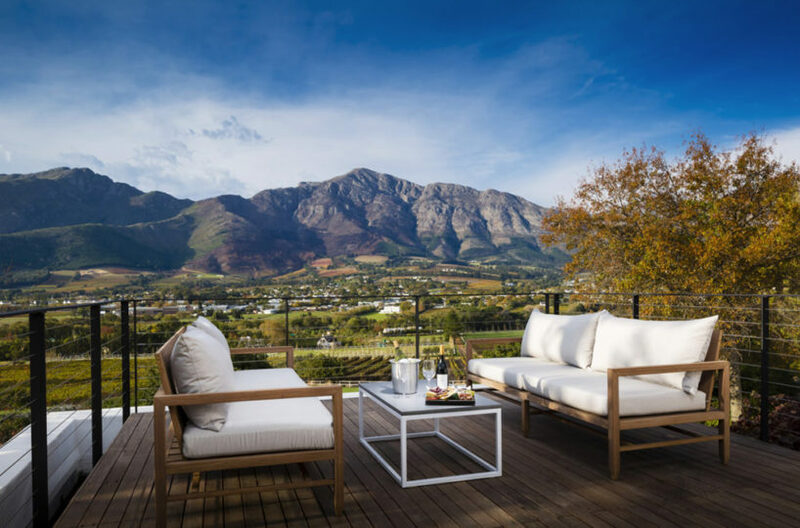 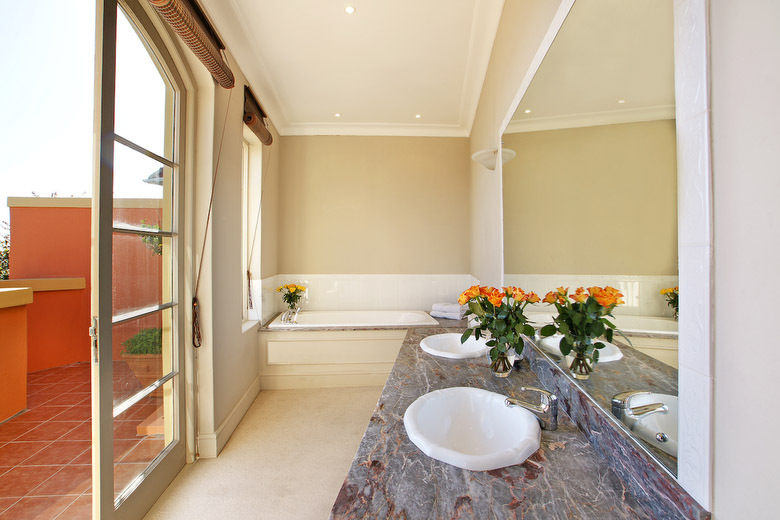 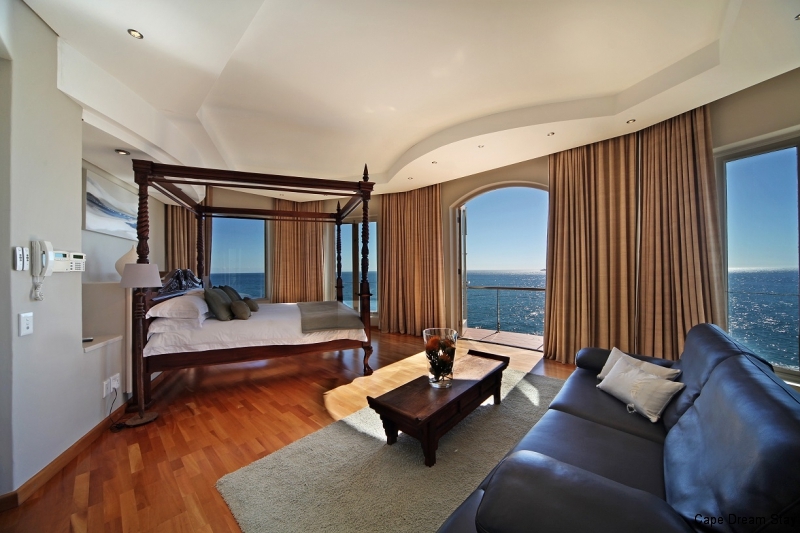 The house enjoys incredible sea views, as well as the 12 Apostle mountains and Robben Island. 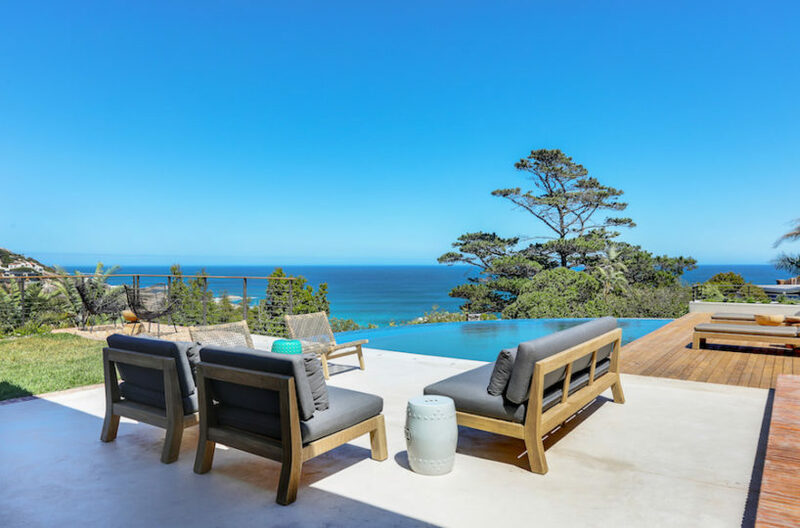 The large outdoor terraces allow plenty of opportunity to bask in the sun by the glistening swimming pool or enjoy the lounge seating or outdoor dining table. 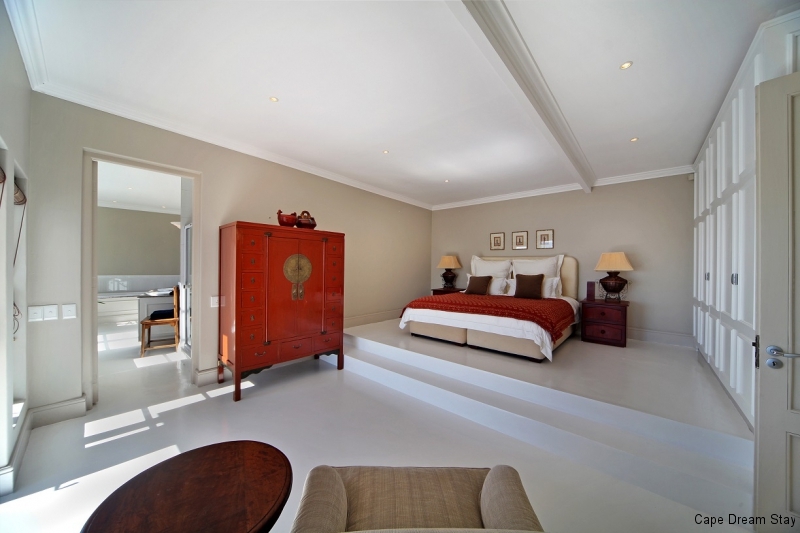 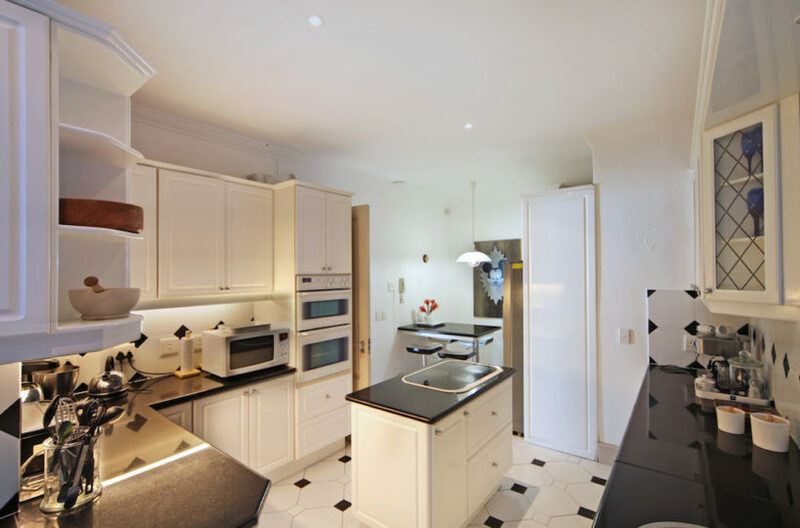 Inside, the house comprises 3 double bedrooms, fully equipped kitchen and spacious lounge that leads to a lovely dining room.